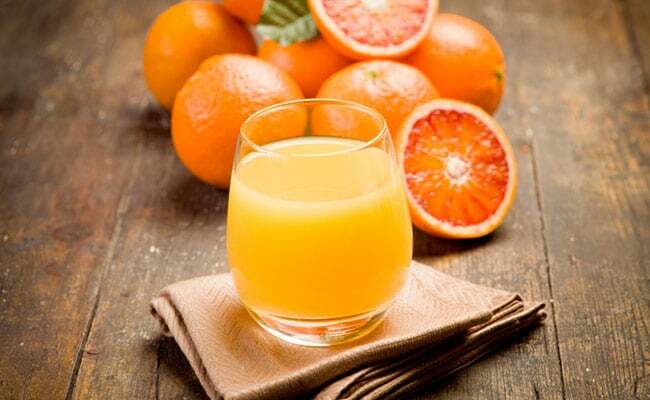 Fresh fruit juices have long been thought of as healthy. When consumed as a vegetable, celery can prove to be really healthy but when consumed as juice, it is even more beneficial for the body. 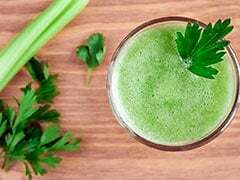 Read here to know some amazing health benefits of celery juice and why you must start your day with it. Sugarcane juice can be considered as one of the perfect drinks for summer. Know all about Alia Bhatt's post-workout drink and how it helps in weight loss.